A. saxatilis 'Citrina' Pale lemon-yellow flowers. A. saxutilis 'Flore Pleno' Double flowers. monthly. Clip back after flowering to maintain shape. 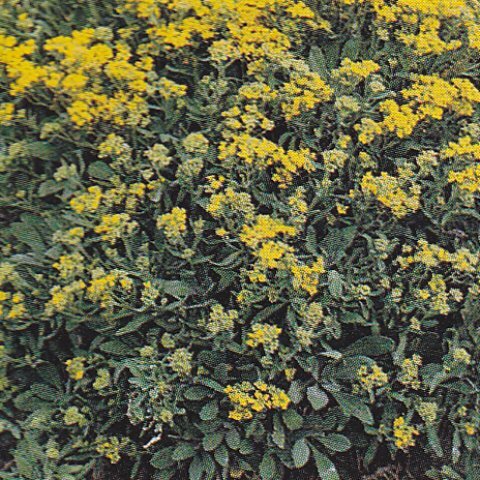 Cormous perennial which flowers in early spring, producing bright golden-yellow flowers with brown feathering on the outer petals. 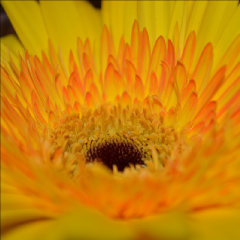 C. 'Dutch Yellow' Large-flowered cultivar. grit. Place the corms at a depth of 7.5cm, in sun or shade. Keep the compost moist but avoid waterlogging. 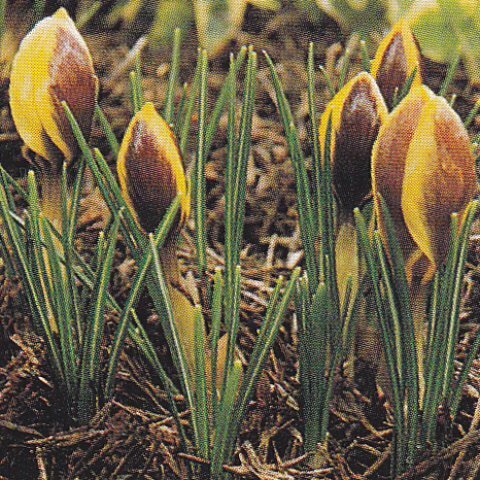 Mice and voles eat newly planted crocus corms. H. orientalis 'YellowHammer' Creamy yellow. 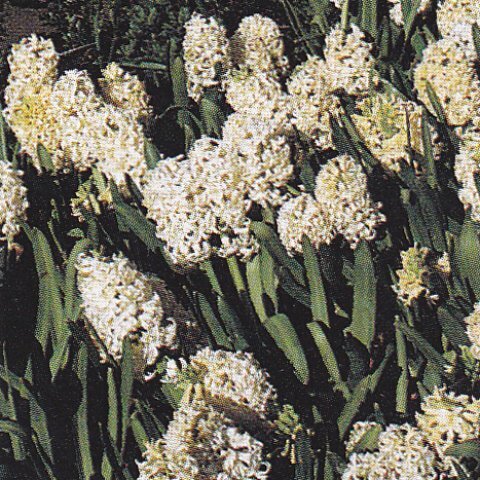 Cultivation:Plant in humus-rich compost and site in sun or shade. Water moderately and feed monthly. Support with trellis or wires if grown against a wall. Dwarf bulb producing up to three dainty flowers a stem. N. 'Bantam' Yellow petals and orangey red central cup. N. 'February Gold' Golden flowers to 7.5cm across. wet compost. 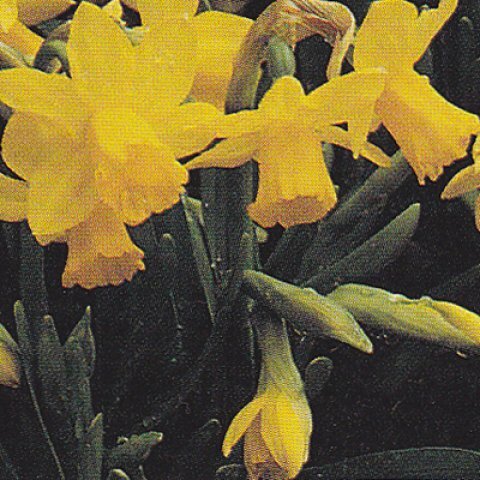 Narcissus fly may damage bulbs.